My mother and I are on the hunt for a place to have a good curry. Something that is a little different to what she makes at home but is still tasty, innovative and authentic to a certain area in India/Pakistan. This is why we were both excited to have the opportunity to try out Umami in Harbourne. Lots of my fellow blogger friends have raved about this place, so I was eagerly awaiting the meal with a fork (or piece of roti) to try out what Umami had to offer. It's not every day that you get to go on a Brummie blogger double date, but that's exactly what happened when I visited Siamais last month. 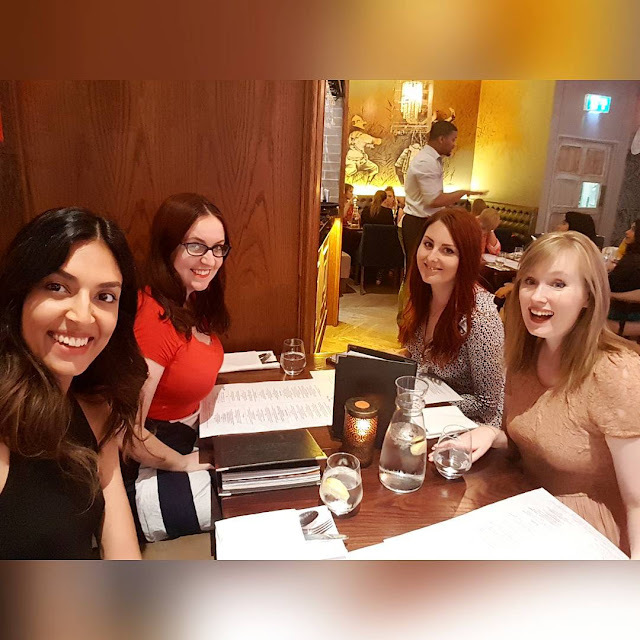 That double date was with these lovely ladies, aka Helen from Positive Fridays, Laura from Bite Your Brum and George from Caramel Latte Kiss. 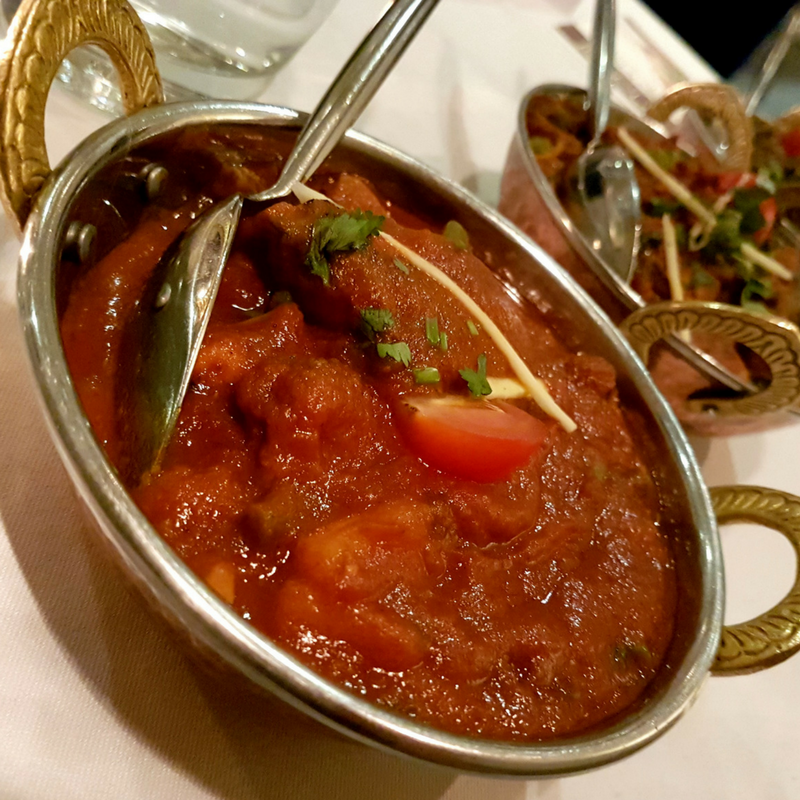 Siamais has recently opened and is located in the Brindley Place area of Birmingham, which is central yet still away from the hustle and bustle of Broad St and the Bullring.